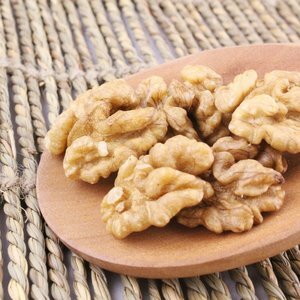 Competitive price Walnuts without Shell Halves Walnut contains linoleic acid and calcium, phosphorus, iron, is the body's ideal skin beauty agent, regular consumption of moisturizing the skin, black hair hair, and with the prevention of hair prema Product Detail Sale method wholesale Manufacturer yunnanxinwei Storage method Placed in a cool dry place Taste Crisp fragrance Shelf life Continuously updated Processing technology Artificial Whether it is organic food yes Whether it is imported no Halal food yes Product Series walnut Product Keywords walnut without shell Features: China walnut varieties: China walnut has a variety of varieties. In general, the most acceptable to the Chinese market is the following varieties: 1. 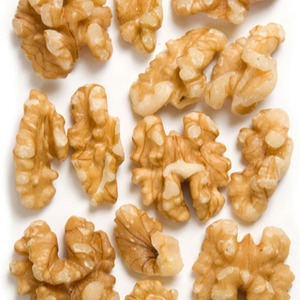 CHANDLER (Shell clean, thin, walnut color white, sweet taste, no bitter taste) 2. 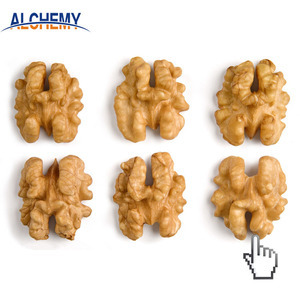 HOWARD (Shell clean, thick skin, walnut color white, sweet taste, no bitter taste) 3. 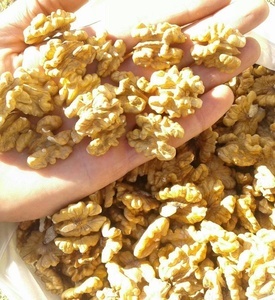 HARTLEY (Shell clean, thick skin, shape like "diamonds", the Chinese people called the diamond fruit, sweet taste, no bitter taste) Quality assurance: 1.To ensure adequate enough 2.To ensure quality and quality 3.Guaranteed price A BOUT US Yunnan Xinwei Food Co. ,Ltd(Short for Xinwei Company) is Collect agricultural and sideline products processing, sale, export as one of the domestic investment private enterprises, Located in Qidianxiang industrial park,Chenggong Village Kunming City,Yunnan Province China with 60 million registered capital CERTIFICATE Strength proof All our products are passed the inspection standards included SGS,EN71,ASTM with 100% quality. 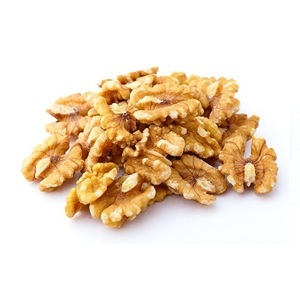 Harvest of 2018 Type: Walnuts Color: Light B, Light C, Light Amber Shape: Halves 1/2 Country of origin: Ukraine Packing: Due to the customer&rsquo;s request (vacuum, carton boxes etc) Walnut Kernels. Quarters. Handmade cleaning. 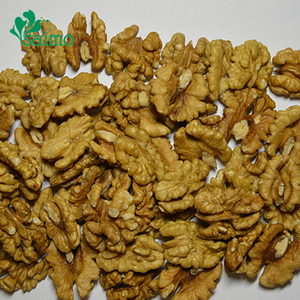 Harvest of 2018 Type: Walnuts Color: Light Shape: Quarters 1/4 Country of origin: Ukraine Packing: Due to the customer&rsquo;s request (vacuum, carton boxes etc) Walnut in Shell. - Style: Dried (No garbage, no black, no rotten). 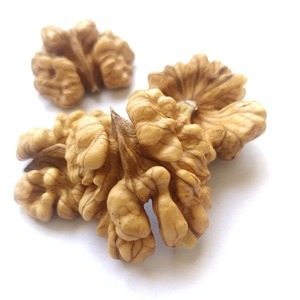 We have a good harvest this year for walnut. 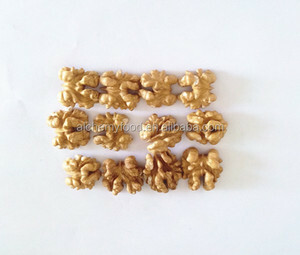 So we can become your stable and longtime supplier. 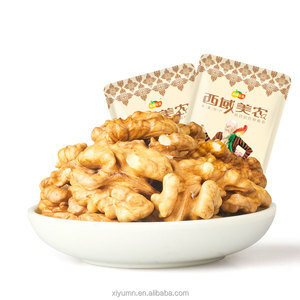 Alibaba.com offers 1,205 walnut shell halves products. 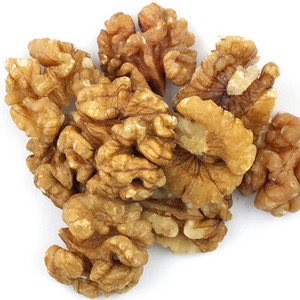 About 96% of these are walnuts. 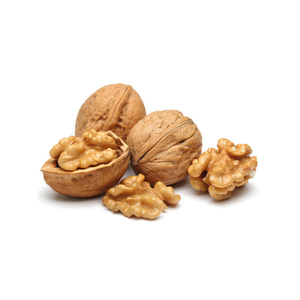 A wide variety of walnut shell halves options are available to you, such as free samples, paid samples. 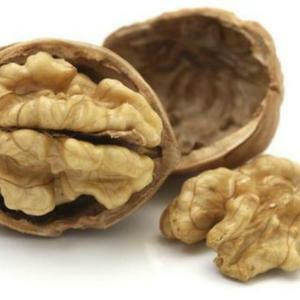 There are 1,214 walnut shell halves suppliers, mainly located in Asia. 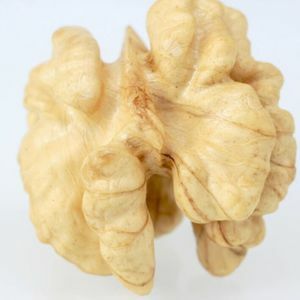 The top supplying countries are China (Mainland), Thailand, and Philippines, which supply 33%, 16%, and 7% of walnut shell halves respectively. 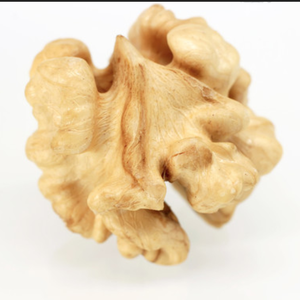 Walnut shell halves products are most popular in North America, Southeast Asia, and Mid East. You can ensure product safety by selecting from certified suppliers, including 16 with Other, 13 with ISO22000, and 12 with ISO9001 certification.